Make Easter special this year and start some new traditions with 23 Easter crafts for your kids that focus on Jesus and the Easter story. I love art-based learning. Doing hands-on projects with your kids is a wonderful way to help them process and remember whatever you are studying. With our kids, we loved reading the Easter story from the Bible. We read books about Easter, we made Bible-based Easter treats, and we did Easter crafts for kids. 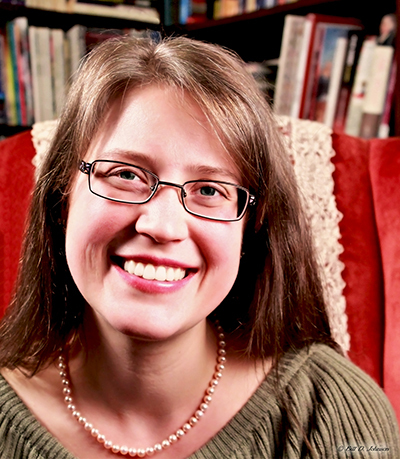 It made Resurrection Sunday, and the days leading up to it, a memorable time. 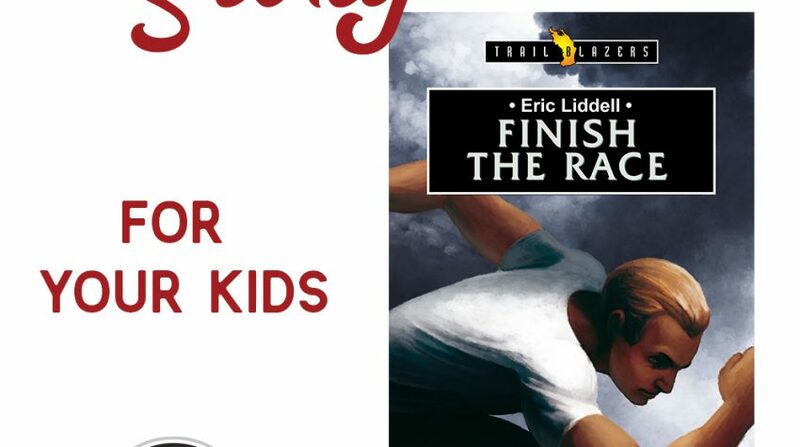 I’ve assembled some really fun crafts (23 to be exact) that will help your family learn more about Jesus and the sacrifice he made for us. 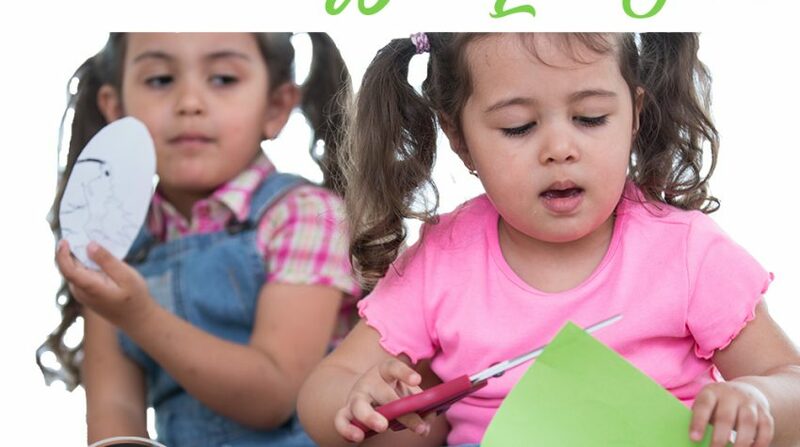 There are a few printable crafts, a game, several treats, some fun artwork to create, and some nature-based crafts. There are even some crafts for your LEGO lovers. Really, you’ll find a little of everything. Check out these great kids’ Easter crafts. 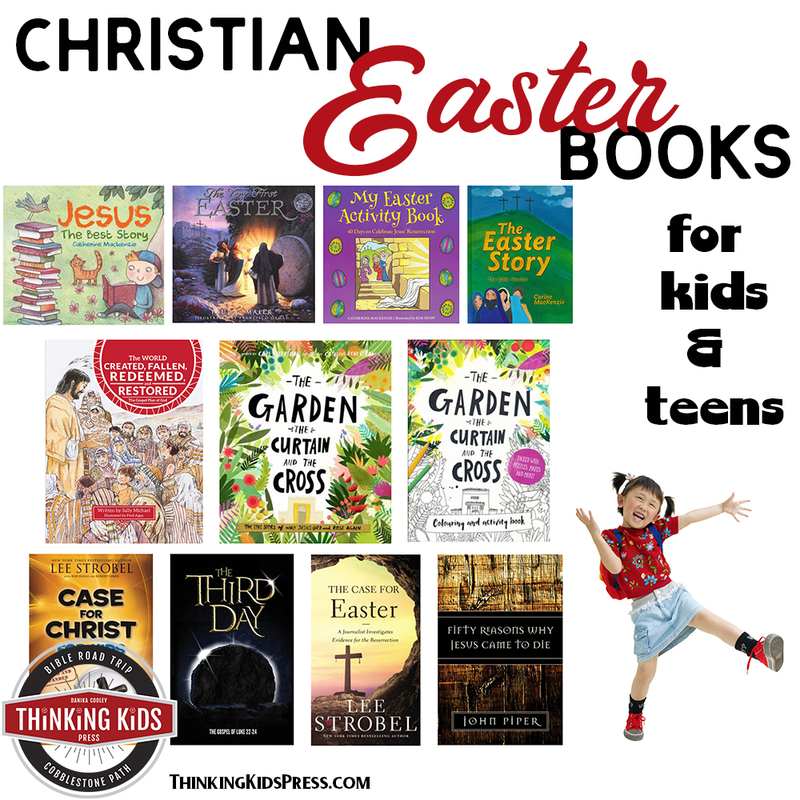 Make Easter a time your family cherishes, that your kids will remember their entire lives. Jesus Is Banner with 24 Daily Devotions – Print and assemble this cute banner with your kids, and spend 24 days learning about who Jesus really is! Printable Easter Story Kids’ Game – This fun sequencing game from my friend Ticia will help your children learn the order of the Easter story. Empty Tomb Cupcakes with He is Risen Printable Flags – Your kids will love making these empty tomb cupcakes, while they talk to you about what the empty tomb really means to us today! They can cut out printable He is Risen flags to top their cupcakes. There’s even a version to color in! 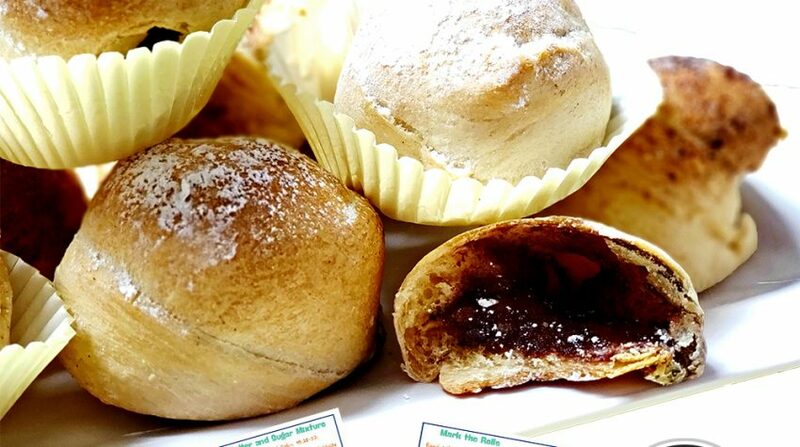 Resurrection Rolls with Easter Story Cards – Make these resurrection rolls with your kids while reading Scripture and talking about what it means with the printable Easter story cards. 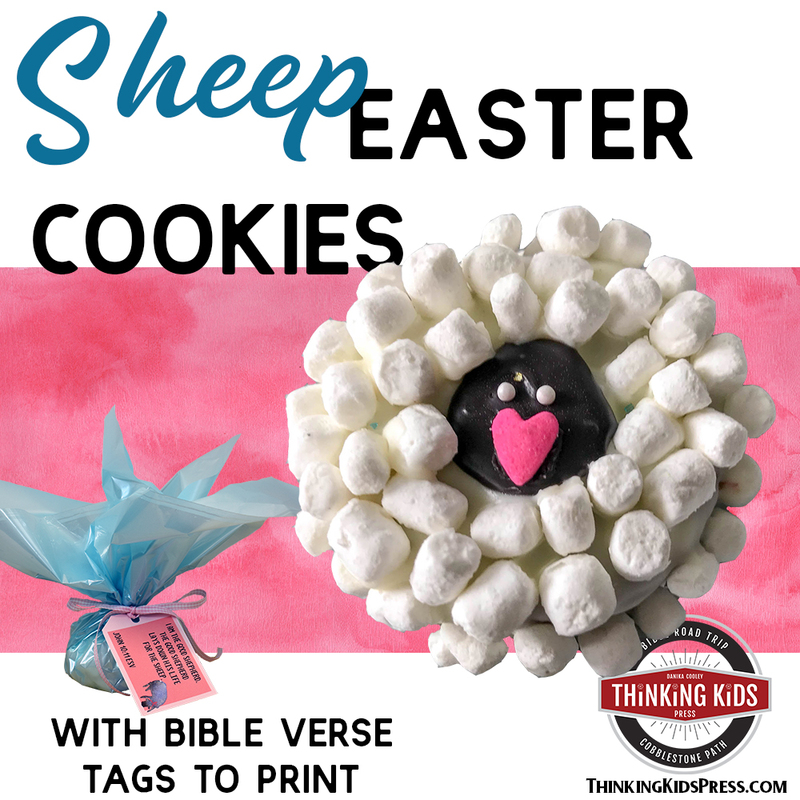 Sheep Easter Cookies with Bible Verse Tags to Print – Not only can you make these fun and easy sheep cookies with your kids, you can gift them with a little cellophane and the printable Jesus is the Good Shepherd verse cards. Cross Rice Crispy Treats with Jesus Lives Labels – Easy-to-make cross rice crispy treats with printable Jesus Lives labels are sure to be a hit. Your kids can decorate them any way they’d like! Teach your kids about the atonement of Jesus with 40 Bible memory verse cards in ESV or KJV! Finger Paint Cross – Your kids will enjoy this simple Easter craft. 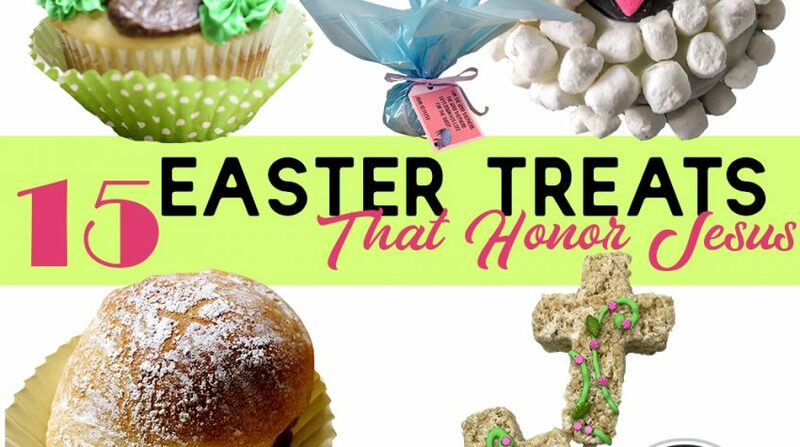 Mini Easter Garden – This easy and meaningful tradition will give your family a fun way to talk about the cross. Resurrection Garden – You can create a larger, family-sized Resurrection garden as a centerpiece. Easter Story Brick Challenge – Pull out the building bricks you already have and help your kids build with a focus on Resurrection Sunday. Step-by-Step Easter LEGO Builds – Download these 8 build instructions for your brick lover! Salad Spinner Easter Craft for Littles – Make beautiful paintings with your salad spinner. Really. Sand Art Cross – This fun Easter craft is tactile and easy for kids. Egg Carton Cross – Make this easy-to-assemble ornament with your kids to talk about the cross of Christ. 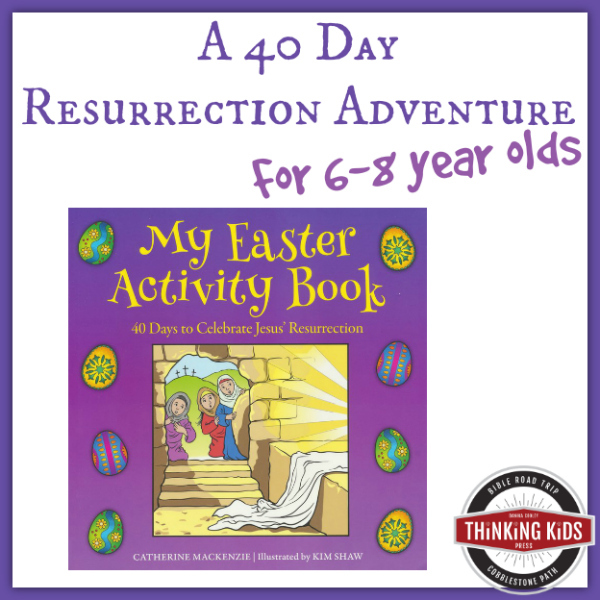 Resurrection Eggs – Make these wonderful eggs that will become a family tradition, and help your kids learn to tell the Easter story. Easter Cross Sun Catcher – This beautiful cross will be fun for your kids to create. Easter Stained Glass pages and bookmarks – This is another fun way to make a faux stained glass Easter craft with your kids! Work on learning Bible verses about faith, hope, forgiveness, and the Resurrection with four fun Write, Color, and Memorize sets! Handmade Resurrection Easter Cards – This is a fun project that will help your kids stay in contact with those they love on Resurrection Sunday. Tape Resist Watercolor Cross – This project is a great way to play with watercolors and produce a meaningful work of art, even for very young children. Easy Cross Mosaic – These little crosses would be a great project for a Sunday school class because with a little prep, they really are simple! Torn-Paper Mosaic Cross – Kids love tearing paper, and this Easter craft gives them plenty of reason to rip! Stone Resurrection Cross – For your nature lovers, gathering the stones for this craft will be half the fun! Easter Story Stones – I love this Easter craft. Make a set with each kid!